Identity and access management (IAM) platforms have been critical resources for any IT organization. Cloud IAM solutions are the next wave in identity management. With organizations shifting to the cloud for their IT infrastructure, one area that has lagged behind has been IAM. There are a number of reasons for that, including IT’s reluctance to shift identities to the cloud. In this blog post, we help IT organizations create a cloud IAM checklist to help them move safely to the cloud. For the past several decades, the primary IAM solution has been Microsoft Active Directory®. Many vendors would have you think that their solutions have been the hot solutions in the identity management world, but the truth is that AD has more market share than any other identity management solution. Virtually every organization of any size has used AD as its central user management system. As the IT infrastructure shifted to be less Microsoft Windows and more of a mixed environment, Active Directory started to become less relevant. Add in the move to cloud infrastructure and web applications, and AD was starting to centrally manage and control less. IT admins started to wonder whether there were other cloud IAM solutions available that would be a better fit than Active Directory. Obviously, cloud IAM solutions have to be delivered from the cloud and for the cloud. Many IAM solutions have been ‘cloud-washed’ and are less about cloud-forward organizations than they are about marketing. 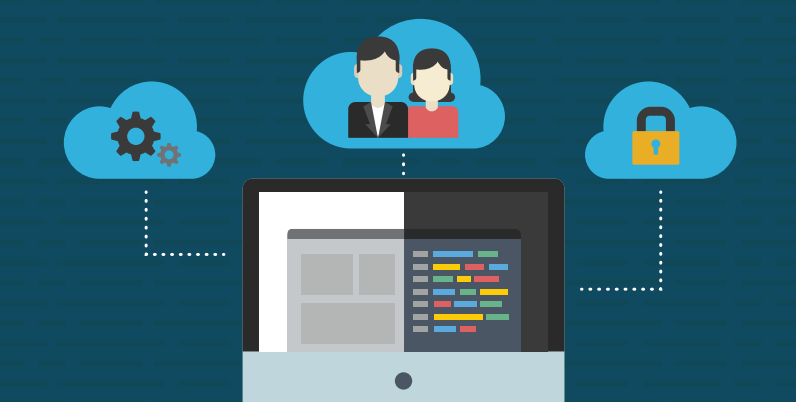 Make sure that the solutions that you are looking at are built for the modern cloud era. With Windows only representing one in five devices within an IT network [Forbes], any modern cloud IAM solution needs to support Windows, Mac, and Linux systems. In addition to managing control over user access to those systems, a modern cloud IAM solution will also manage the devices themselves. Think of the capability similar to cross-platform GPOs. You should be able to choose any cloud infrastructure provider and be able to control the IT resources there. 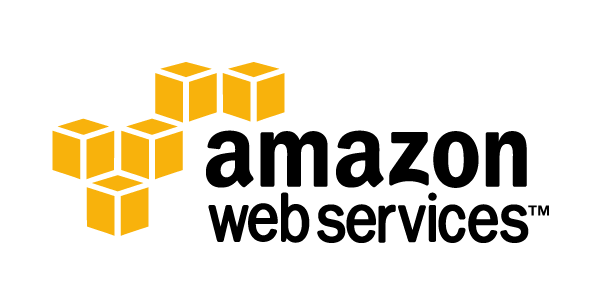 Whether it is AWS, Google Cloud, or other Infrastructure-as-a-Service provider, your cloud IAM solution shouldn’t be locking you into a particular provider or platform. There’s no doubt that today’s IT infrastructure is hybrid. With so many key solutions hosted on-prem and many valuable web applications, IT organizations need to manage both sides of the equation. While two decades ago it was easy to know that everything would be on-prem, now it is easy to believe that everything will be in the cloud. However, that’s not reality and likely won’t be a reality for a long time. Hybrid application infrastructure is the approach that most organizations are taking. And a cloud identity management solution should support that approach. 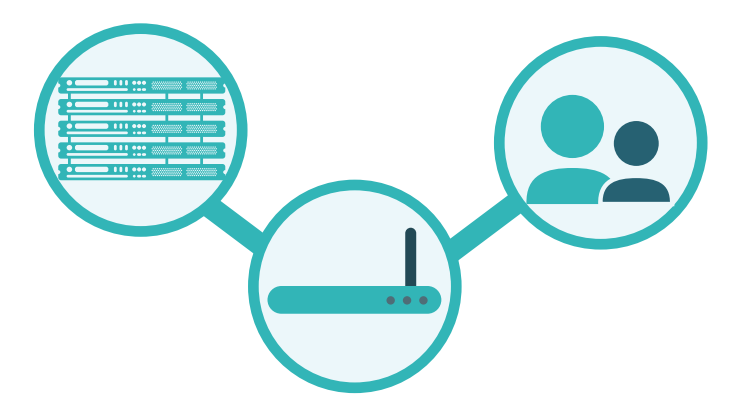 Many of today’s cloud identity management solutions forget about the critical network infrastructure. Connecting to the network via WiFi has been forgotten as a key user access control point. The view largely is that the domain controller is not necessary any longer. Therefore, the authenticated access to the network isn’t needed. Many IT admins aren’t buying that approach. Instead, they are opting for RADIUS integration to authenticate access to the WiFi network as well as network infrastructure. Identity theft and breaches are an all-too-common event. 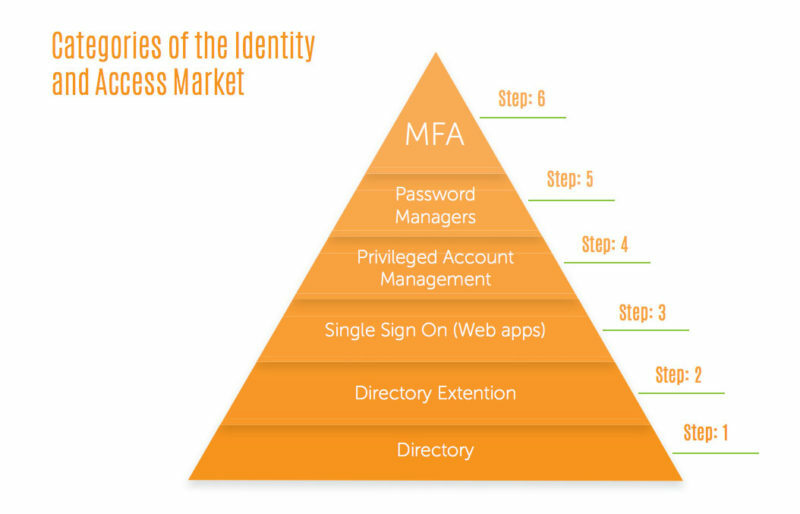 Stepping up identity security is an important part of the role of a modern cloud IAM solution. 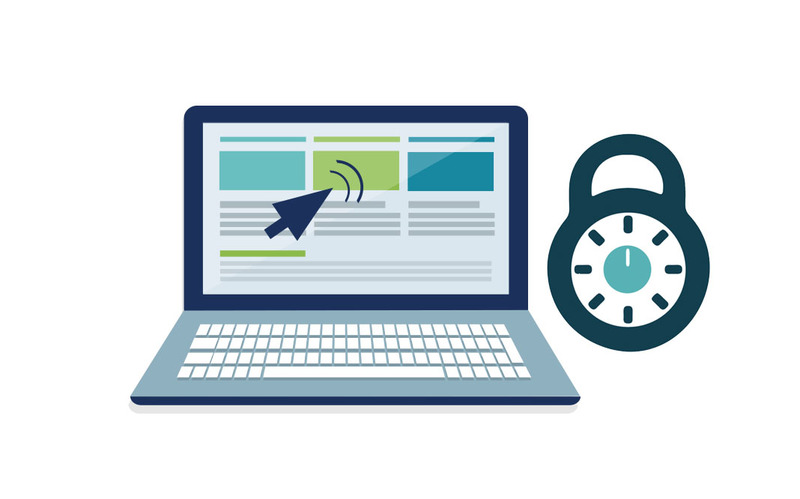 Security for identity management should include a variety of techniques, including strong password control and security, secure communication, and best-in-class training and monitoring. A cloud IAM solution will be the foundation of your IT infrastructure. Creating a strong checklist of requirements is critical. There are a large number of IAM solutions vying for your business. Take the time to choose the platform that is right for you. 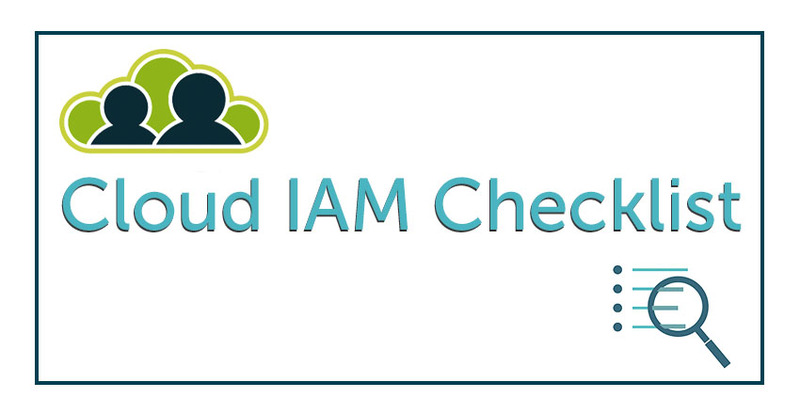 Drop us a note for more information about creating a cloud IAM checklist that is right for your organization. 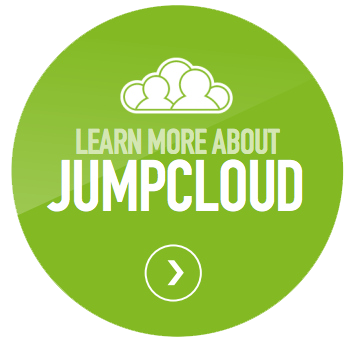 Also, feel free to check out our cloud IAM platform – Directory-as-a-Service® – to see how it matches up with your needs. Sign up for a free account and your first 10 users are a free forever.